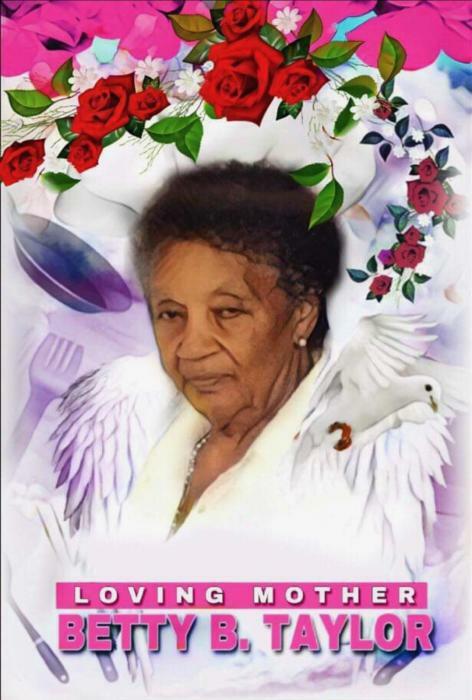 Betty B Taylor, 83, transitioned into her heavenly home on December 13, 2018. Services are scheduled for Saturday, December 22, 2018, at Oak Grove Baptist Church at 12:00 p.m. Interment will follow immediately in the Oak Grove Church Cemetery. Ashley's JH Williams Funeral Home humbly thanks the Blevins for selecting our firm for the care of their loved in during this time.